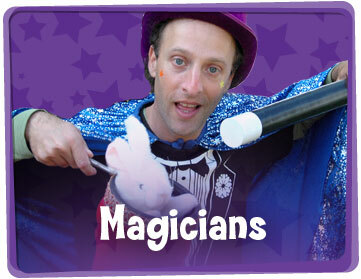 Our kids party entertainers in Sydney want to party with you! 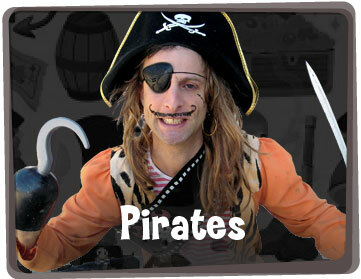 At Yabadoo kids entertainment Sydney, the fun never stops and the good times just keep on rolling in! Built on almost two decades in the children’s entertainment industry, we offer attractive and reasonably priced birthday party packages for kids of all ages. We are proud of our experienced children’s party entertainers and performers and our reputation for providing the best (and sometimes the silliest!) kids party performers in the business. 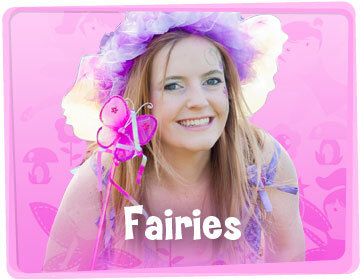 We entertain at a range of events from kids birthday parties to corporate stage shows in shopping centres and everything in between. 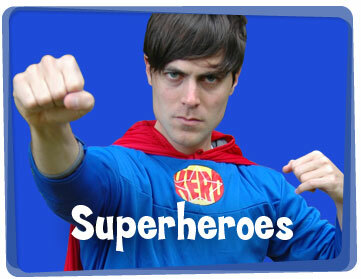 Yabadoo’s birthday party entertainers for kids will bring your party to life – everyone will remember how special it was! 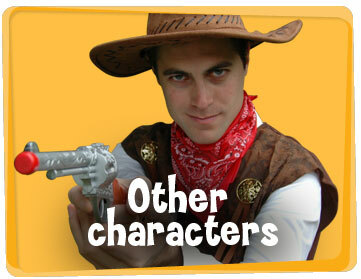 Choose your character for your kid’s party entertainment. 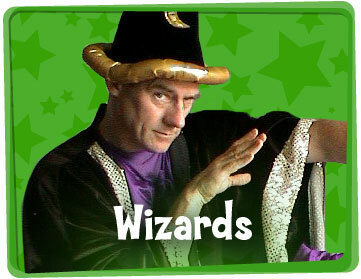 There are 7 characters to choose from: Clown, Fairy, Magician, Pirate, Princess, Superhero or Wizard. Choose your package. We have multiple packages to suit your budget. Submit a booking form online. To complete the form, you would need the date & time of your party plus your choice of kid’s party entertainer character and party package. 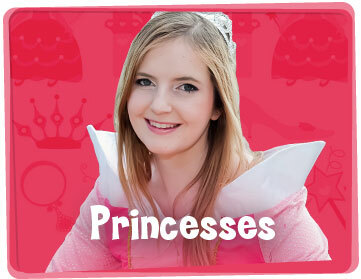 We recommend your children’s party entertainer arrives 30 minutes after the start time of the birthday party but we will work in with your time schedule as needed. If you have not decided on the exact address of your child’s birthday party, then you can just put the suburb where you think the party will be held. You can confirm the address closer to the date of the booking. Our team will respond with a booking confirmation based on the details you have submitted. Booking form will also have a payment link. As part of our terms, we require a deposit of 50%, and the remaining amount can be paid to the kids’ party entertainer on the day. A few days before the scheduled party, your children’s birthday party entertainer will contact you to discuss any last minute details. Bad weather can strike anytime in Sydney! If your party is outdoors, then please be ready with a wet weather plan. This saves you having to cancel on the day. If you have any additional queries or need to make changes to your booking, we are always on call during business hours 9am-5pm. Please contact Jolee by email on info@yabadoo.com.au or phone 0416 798 698. You could also submit an online enquiry form. 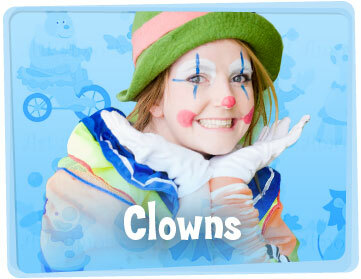 We also provide a range of different roving kids’ entertainment characters for corporate events including roving balloon artists, roving magicians or clowns, tattoo artists, face painters, stage show performances and games carnival entertainment to name a few!